Main fail nobody noticed about twilight. . Wallpaper and background images in the Random club tagged: twilight fail random funny cool. 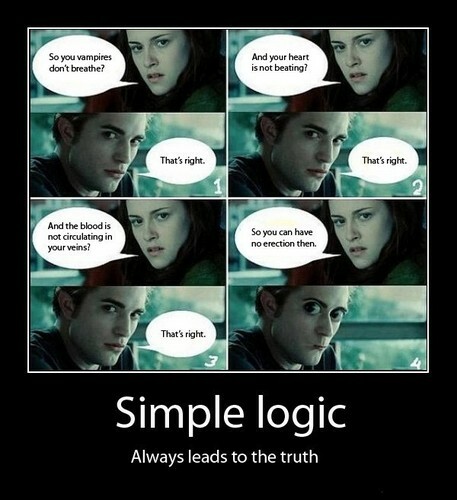 Even more so, how can a vampire talk if they don't breathe?